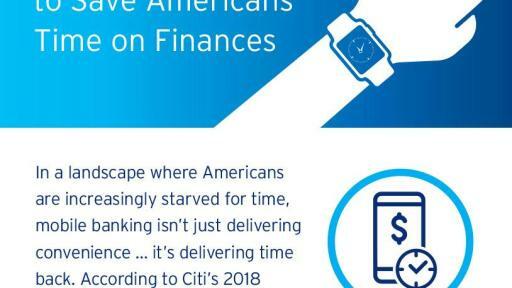 NEW YORK, NY - April 26, 2018 – Apps for mobile banking have become some of the most widely used by Americans, according to Citi's 2018 Mobile Banking Study, released today. 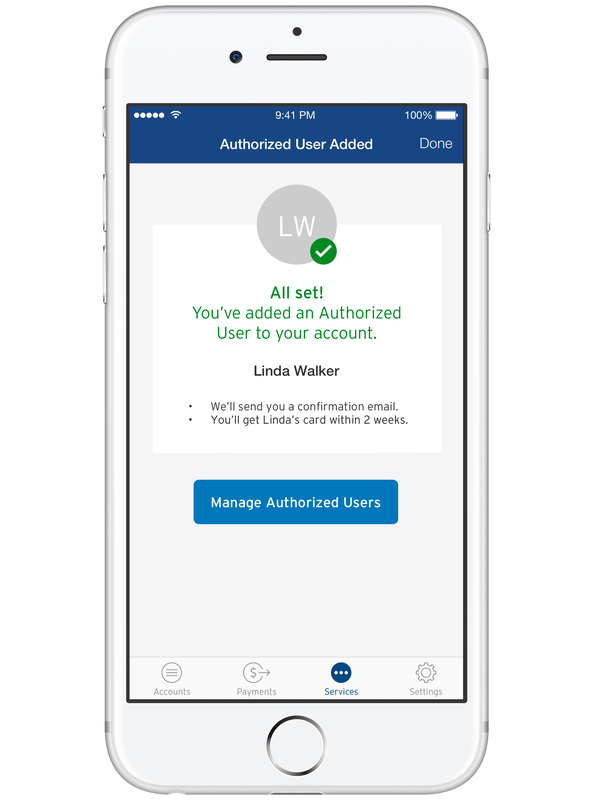 The survey of 2,000 U.S. adults found that, measured by top two ranked responses, 31 percent of consumers use their mobile banking app the most, behind only apps for social media (55 percent) and the weather (33 percent). According to the study, almost half (46 percent) of consumers – including nearly two thirds of millennials (62 percent) – have increased their mobile banking usage in the last year. Eight out of 10 consumers (81 percent) are now using mobile banking nine days a month, on average, while nearly a third (31 percent) mobile bank 10 or more times per month. As consumers increasingly adopt the technology, they are rethinking more traditional banking tools, so much so that 91 percent of mobile banking users prefer using their app over going to a physical branch, and 68 percent of millennials who mobile bank see their smartphones replacing their physical wallets. Mobile banking users are also experiencing convenience-related benefits offered by the technology. On average, respondents estimate that they save 45 minutes a month because of mobile banking (equivalent to nine hours a year), logging in while at home on the couch (75 percent), in bed (47 percent) or at work at their desk (36 percent). In fact, 19 percent of millennials are even mobile banking while on a date. See accompanying infographic with additional statistics on when and where Americans are mobile banking. When it comes to handling their financial information, 87 percent of Americans would still trust traditional banks more than non-bank financial institutions. And this high degree of trust in banks is largely driven by security offerings. According to Citi’s Mobile Banking Study, when it relates to personal information on their phones, 45 percent of consumers would feel most uncomfortable about others seeing their banking information, far ahead of their photos (24 percent) and texts (21 percent), illustrating the importance of rigorous security protocols to help keep this information private. Mobile banking customers are more confident that they know the exact balance of their bank account right now (95 percent), than non-mobile banking users (85 percent). Nine out of ten (91 percent) have experienced additional positive outcomes from mobile banking, including greater awareness of their financial situation (62 percent); fewer concerns about managing their finances (41 percent) and a better understanding of the services offered by their bank (38 percent). These ultimately drive a more optimistic view that banks can help to better understand their financial situation, with 82 percent of mobile banking users feeling confident that a bank can truly help improve their state of financial wellness, compared to 62 percent of non-users. See accompanying second infographic with additional statistics on mobile banking and financial confidence. 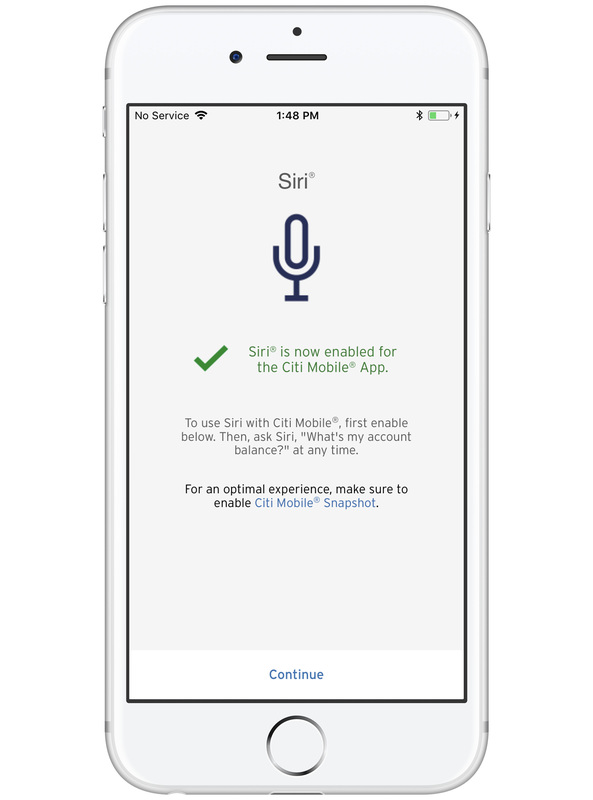 Recently, Citi announced it will be introducing new mobile capabilities on the Citi Mobile App for iPhone to serve the full spectrum of clients’ banking needs nationwide. 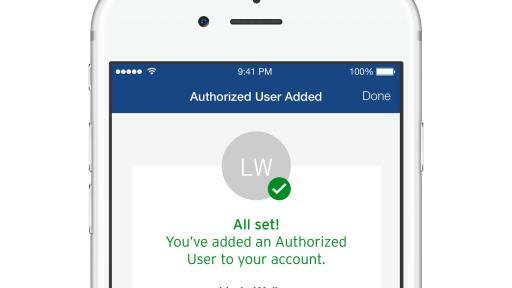 The new features, launching in the weeks ahead, include seamless in-app account opening, a 360-degree view across financial accounts and spending insights to enhance financial wellness. 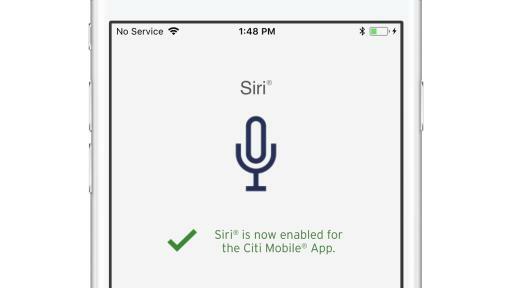 In a first-of-its kind among banks, non-Citi clients can create a profile and connect their accounts across financial services providers. 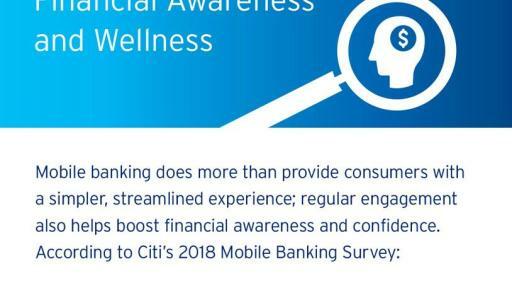 The Citi Mobile Banking Survey was conducted by Wakefield Research among 2,000 nationally representative U.S. adults ages 18+, between February 22 and February 28, 2018, using an email invitation and an online survey.